You may recall a Channel 4 documentary which aired in 2014, chronicling a competition to win a £60,000 clone of your dog. It also followed the winner’s journey through birth and quarantine in South Korea to their UK home. 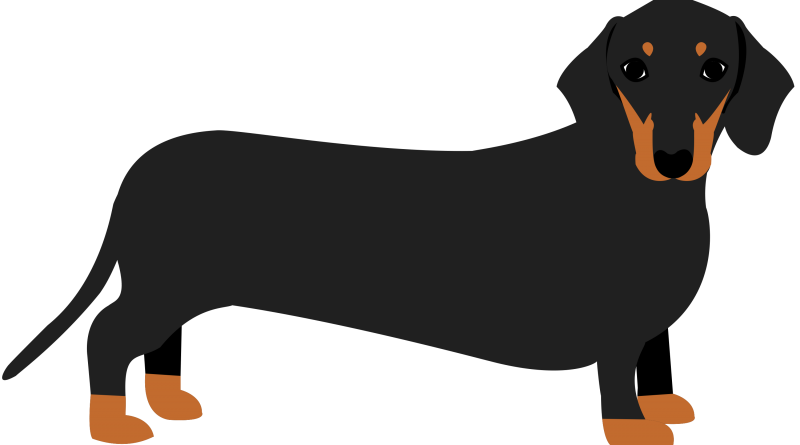 Minnie Winnie, a Dachshund, was Britain’s first cloned dog. Now, just four years after she was conceived in a test tube, she is expecting to become a mother herself. The Mirror reports the “sausage dog is expecting at least two pups, although there could be more hidden behind her rib cage”. 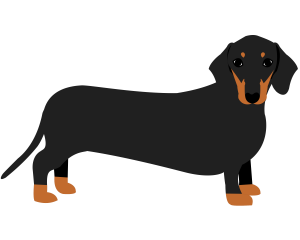 It is not clear whether the mating was planned, but according to The Sun Winnie’s owner “chose a pal’s dachshund Otto as the dad”. They’re due next month, according to The Deccan Chronicle.